Princesa Ico is perfectly located in a quiet yet central part of Puerto del Carmen. It is just 300 metres to the beachfront promenade, so just a few minutes’ walk to the main beach. Complex lovely and peaceful, 3 minutes walk to beack passing 2 Spar supermarkets,staff very helpful and we'll done to the very hard working cleaning staff, always had a smile. Apartments basic but, functional. Option to use Club Ocean facilities which were very handy. Local surface bus stops close buy €1:40 a single journey. Would definitely recommend. 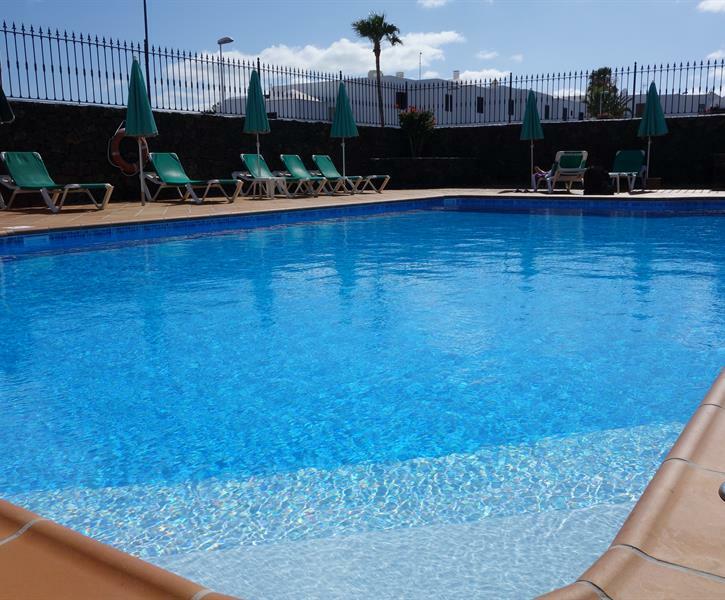 Travel to Lanzarote frequently and this is the first time we have stayed in these apartments. Would stay again, ideal location, everything you need, very clean. Only downside unfortunately is get one set of keys, which can be a bit of a hindrance, especially when the gate to get in and out of the complex is always locked. Very good accommodation all round. Near to everything but set in a quiet location. Apartment was well equipped, clean and complex maintained to a high standard. The beds were OK but an upgrade of mattress might be a good idea before they get to an uncomfortable stage. All in all I would definitely return and recommend.